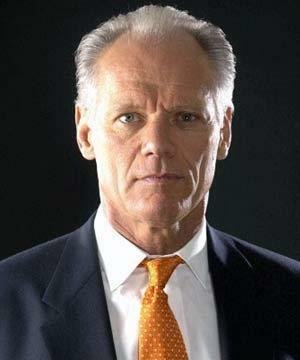 Former All-Pro NFL defensive end Fred Dryer and Michael Garey, talk sports! Join them every Wednesday for Sports stories, headlines, stats and schedules! Don't forget to "Like" Fred's Facebook Page! 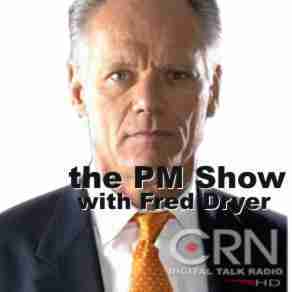 Former All-Pro NFL defensive end Fred Dryer and Michael Horn, talk sports!